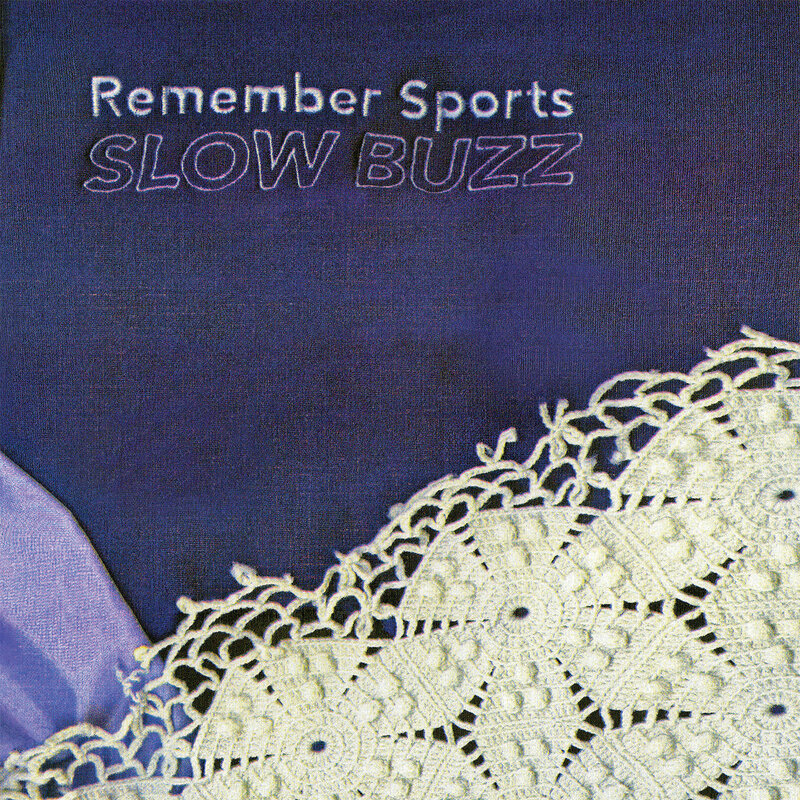 New album from the band formerly known just as Sports. Based in Philadelphia, Pennsylvania they play a kind of memorable pop punk that is at once nostalgic and refreshing. Baby blue vinyl from Father / Daughter Records.